Restaurants guests and restauranteurs may not always agree on what’s best for the business, but one area where they do come together is the advent of technology. According to data, 73% of diners find that technology helps their guest experience, and a massive 95% of restaurant owners find that their business is more efficient due to the use of technology. The chances are that you may see a few of these trends in action (try finding a restaurant without free Wi-Fi these days), but there’s a lot more going on behind the scenes that you may not realise, including these significant trends. In this case, the sky is the limit as far as how smooth you want to go. Many popular chains are using tablet systems on their tables both to streamline ordering as well as serve as marketing and customer engagement tools. Now, the next step here is the advent of the ordering kiosk. Many fast-food and fast-casual chains, including the likes of Wendy’s and McDonald’s, are testing the idea of self-service ordering kiosks to improve essential metrics like order accuracy and speed. Perhaps what’s most interesting in this area, though, is other chains like that are going fully self-service. Time will tell if this becomes the norm, but in many other parts of the restaurant sector, there will probably always be a need for skilled conventional servers. This segment may play out more behind the scenes, but it’s every bit as important to keep a restaurant running. For example, scheduling staff has always been a headache, but new software is taking on the problem with newfound accuracy and efficiency. Managers now can create a schedule based on historical data and sales statements to make sure that the right amount of people are available at the busiest times or when the restaurant is quieter. Along with creating the schedules, it is also possible to digitally distribute them to employees so an entire team can be on the same page in an instant. Restaurants that have adopted this technology have seen a 2% drop in labour costs, and every bit counts. In the same vein as scheduling, new technology is changing the way restaurants handle inventory. Apps and mobile devices make it far easier for employees to submit counts of stock, ensuring better accuracy. In addition, managers can set up theoretical counting levels to keep track of what the inventory should be versus what it is. This makes it easier to track things like over-portioning, waste, and even potential theft. 3. Big Data—Coming To Restaurants? The two above examples reflect the overall larger trend of data becoming more and more of a premium across several businesses, restaurants included. This is taking place in a few different ways. 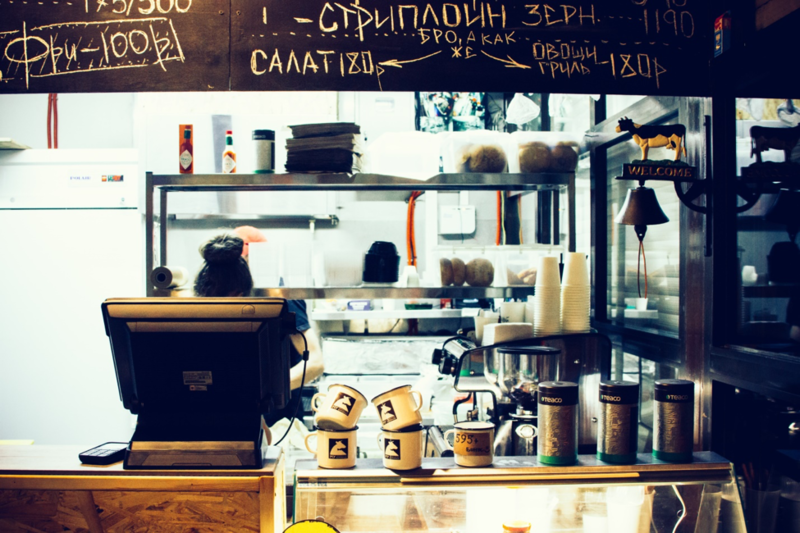 Most restaurants are already checking their POS systems to see what items are popular and which ones aren’t selling, but what about being able to apply that same mentality to other aspects of the business? Expect to see more “smart” approaches to restaurants in the future. Potential ideas include mining customer dining preferences to generate personalised digital menus or working to create more efficient floor and kitchen plans by looking at movements. The advent of the smartphone has advanced delivery options in a variety of ways and reflects the desire of the modern diner for more versatility in any way they can get it. It’s little surprise that 53% of all delivery orders are mobile orders. Some of the most prominent options may be a bit more for show than for practicality, like Dominos flirting with drone delivery, but the idea of robotic delivery isn’t actually that far off. Automation is growing more and more popular, especially in urban markets, so be sure to keep an eye out. One other way that technology is changing delivery is through management tech. Before the guest even gets their order, these systems can organise different orders via location and prep time, creating an ideal queue that helps delivery drivers bring out multiple orders based on the geographic location. This is a win-win situation for everyone involved. Customers get a better chance of getting their food while it’s still hot, and restaurants can help drive down their costs because they know they are taking the most efficient routes possible. One other key example is SEO. Search engines have empowered guests to see an entire city’s worth of restaurants instantly, but this puts the onus on the restauranteurs to stand out. By combining smart keyword usage on your site with conventional marketing tactics like engaging on social media, you can carve out a presence in a crowded digital marketplace. Any of these things can radically alter the course of a restaurant’s success or lack thereof. This is why it’s vital for restaurant professionals to not only stay on top of what their customer base is using and demanding but also be ready to recruit professionals to help them in areas they don’t completely understand. 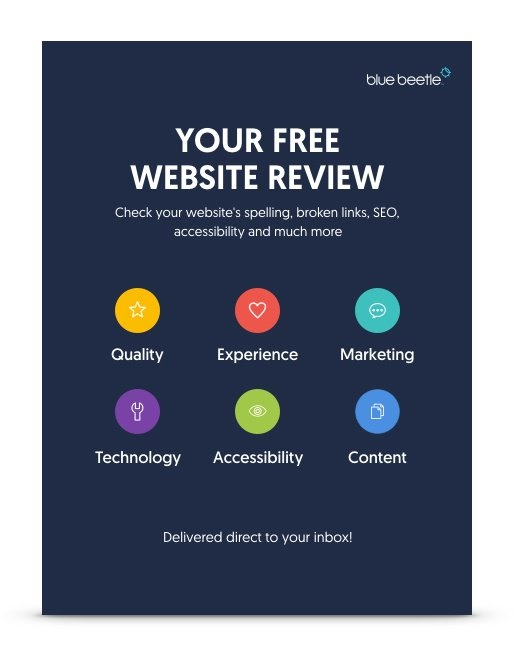 Blue Beetle is perfect for handling your marketing and web design needs. By creating a streamlined, modernised digital presence, you’re placing yourself in the best light in front of the most significant potential audience possible.